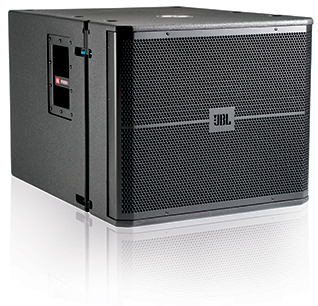 JBL VRX918S 18 in. High Power Flying Subwoofer DJParts - All Variety of Parts that DJ Needs. Integral rigging hardware for simple connection of VRX932LA line-arrays and optional array frame. Grille : Powder coated, black, 16-gauge perforated steel with acoustical transparent charcoal foam backing.